Marketing that occurs in the ether — social media, email, SEO — often steals the conversation. But physical marketing can be just as effective. 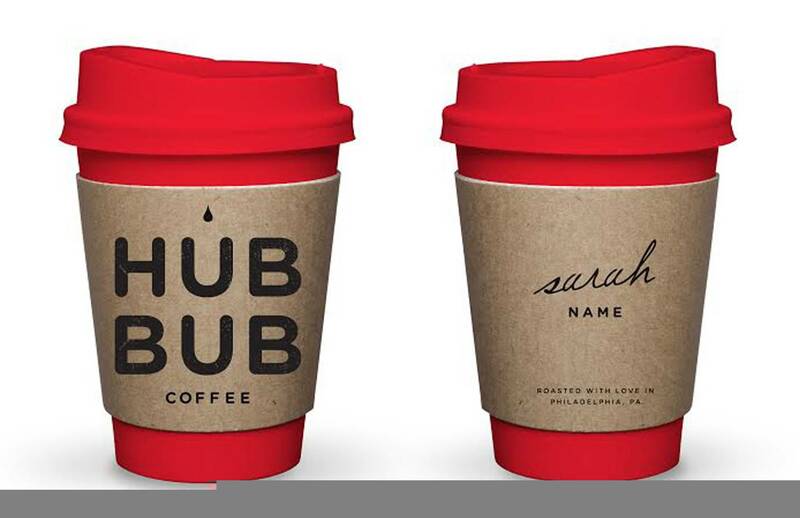 Square Capital recipient HubBub coffee has proven this to be the case through one of their marquee branding efforts — custom coffee cups. The bright red cups, which stand out from the sea of traditional white, are now an instantly recognizable element of Philadelphia’s coffee culture. Before receiving small-business financing from Square, buying custom cups seemed like a frivolous expense for HubBub owner Drew Crockett. The only way for it to make financial sense was to order in bulk — which was a pretty big lump of cash. But with its Square Capital advance, HubBub was able to double down and order a bunch at once, saving a chunk of change in the long run. 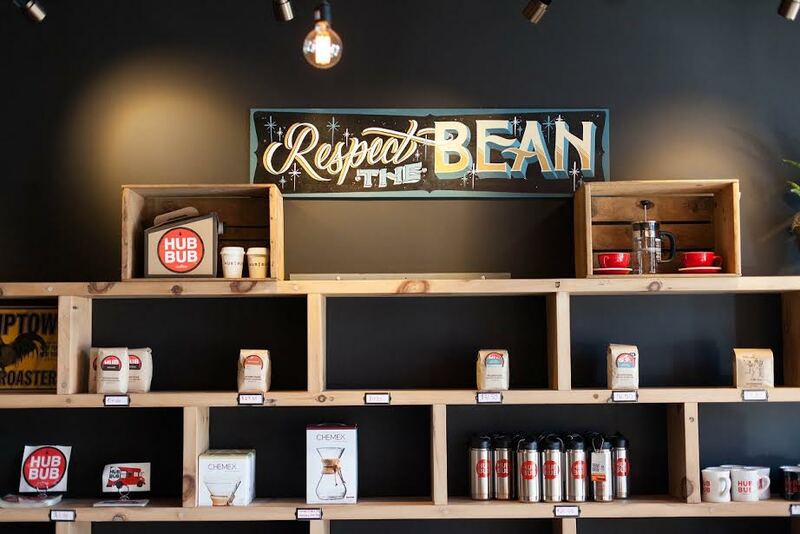 We caught up with owner Drew Crockett to talk about the evolution of HubBub and how its physical coffee marketing efforts have helped it grow. 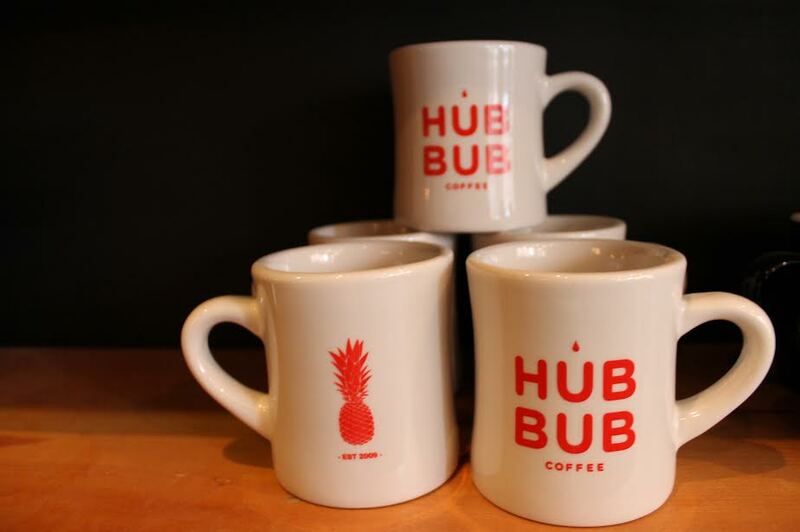 How did HubBub Coffee get started? I started it out in my parent’s basement in Philly in 2009. At the time, food trucks were a pretty novel thing. The movement hadn’t really started yet, so I was figuring out a lot of things on the fly. For example, getting power to the espresso machine was a pretty hard challenge. And finding a water source. What were some other business challenges you encountered in your first few years? Our first point-of-sale system was a huge pain. We spent over five grand on it, and it took up so much space. We couldn’t accept credit cards. So if someone only had $3 in their pocket, they’d just buy a coffee. When we started using Square, they’d buy a coffee and a pastry or something because it’s through a credit card. We were able to increase the average check size. We also wanted to do some marketing. But when you’re a small business with limited resources, it’s hard to justify that because there are more pressing needs for your capital. What sort of marketing did you want to do? We wanted to make custom cups. But that’s super capital-intensive. For it to make financial sense, you have to buy a certain volume of cups, which can cost thousands of dollars. And when you can order a case of white paper cups for $45, we had a hard time justifying that expense. So when we got our Square Capital advance, that’s the first place we spent it. They’re like a walking advertisement. That type of organic marketing is really powerful. Did you use your Square Capital for anything else? In addition to the cups, we now have a lot of merchandise. We sell mugs, Klean Kanteens, T-shirts, stickers, and fun types of swag. 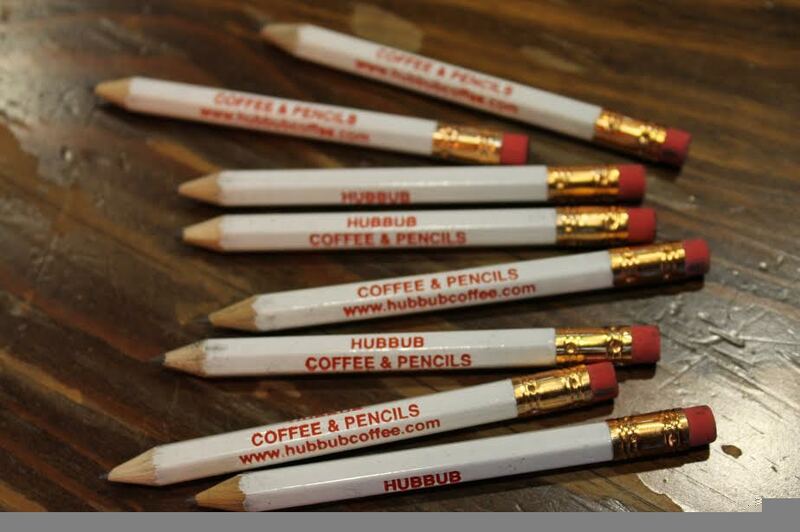 We also offer these small golf pencils free at the register. We got them printed up with our logo and social media information on them. It’s something people don’t expect, and it’s a memorable detail. All this stuff makes people more engaged with our brand. How have you grown since your beginnings in the garage? We now have three brick-and-mortar stores in addition to our food truck. And our sales are growing 25% year over year. Do you think your marketing efforts have anything to do with this? There has to be some correlation there. There are a million plain paper cups out there, and when you see someone walking around with one of ours, that can spark a conversation about our brand. And the next thing you know, you have a new customer. Learn more about Square’s small-business financing program, Square Capital.